DO YOU SERVE AREAS NEAR McKINNEY? 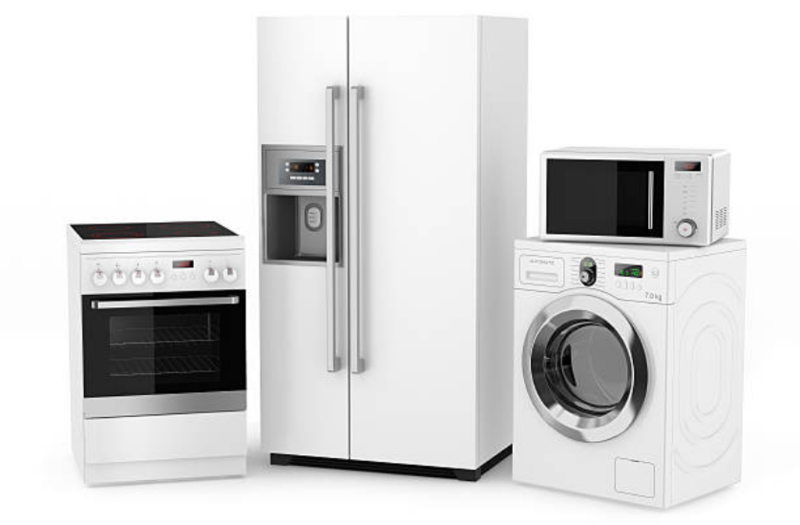 Our company, the Appliance Repair Experts of McKinney, offers repair services in McKinney and areas beyond such as Plano, Frisco, Dallas and Mesquite among many other areas. DO YOU IDENTIFY THE PROBLEM OVER THE PHONE? We try our best to get a clear picture of the appliance issue you are having over the phone when you call us. Sometimes, our customers may be having a simple issue such as a loose cord. In a situation like this, we will guide you on how you fix your cord. It is not necessary for you to pay for services that you could handle on your own. We services all the appliances found around your house. Thus, you need not to worry about the size of your appliance. As long as you notice it is not working properly, just give us a call and let us take care of it for you. IS YOUR REPAIR SERVICE ON-SITE? Our customers do not carry their appliance to our company for repair. Our technicians repair their appliances from their homes. We are always online throughout; however, our offices are opened at 8 o’clock in the morning and closed at 5 o’clock in the evening. You can dial our number any time your need arises, if you fail to reach us, fill out our contact form online and wait for a response from us within 12 hours. We also return your voicemails; therefore you shouldn't be worried when you leave your voicemail. Our answer is yes. 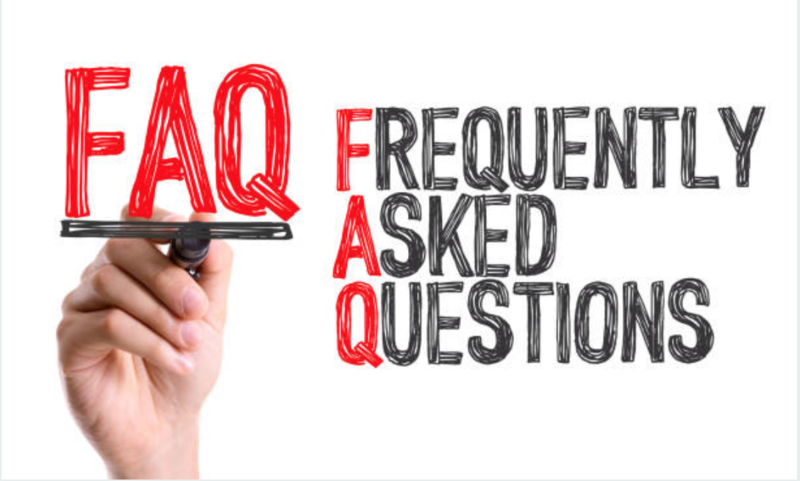 You will find all the information about every single appliance that we repair on a daily routine on our FAQ page. We have provided you with all the information you may need. There are many factors that we use to determine the amount of money we are going to charge you for our services. Thus, when you call us, we expect you to tell us the year in which you bought your appliance, the make and model of your appliance and all the symptoms that you are seeing on your appliance. This will help us determine the amount of money we will ask you.